On November 3rd 60+ home educated children enjoyed 90-minutes of full on court time, ball handling skills and fun with the NZ Breakers Basketball team at their training stadium on Auckland’s North Shore. 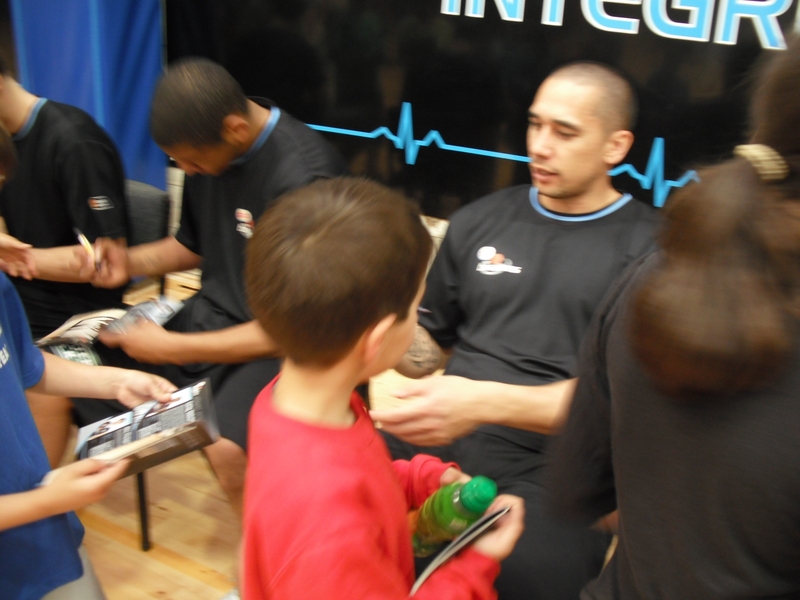 This was topped off by some mingle-time with the Breakers’ players and autograph ops! What an awesome opportunity it was to spend time with professional athletes. Sincere thanks to the Basketball Development Trust and the Burger King-NZ Breakers!